It’s one of your last nights as a single person. Celebrate your bachelor or bachelorette party with one of our amazing limousines or party buses. Our staff is here to make sure you have one amazing night. With our dedicated drivers, knowledgeable staff, and great city amenities, we can help you plan and provide an impressive bachelor or bachelorette party. Our party buses are perfect for large or small parties. 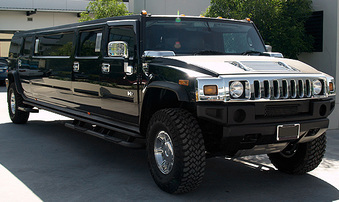 Depending on your party size, we can advise on our best selection of limos, SUV’s and party buses. All our vehicles are regularly maintained to not only ensure a pleasant and smooth ride, but also your safety. 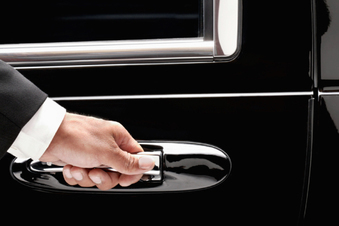 For your convenience on one of your special nights, leave the driving to us. Nothing can be more stressful than trying to maneuver around Waterloo and parking. If you have many events planned for the night, this can be especially frustration. Leave the transportation to us. We also guarantee to be professional designated drivers so you don’t have to worry about a thing. Relax as our chauffeurs and staff plan the itinerary, most direct routes, and arrival and pick up time for all your night’s events. Besides our luxurious limousines and party buses, we have chic cars and SUV’s, if so desired on your big night. All our vehicles undergo routine safety checks, and are meticulously cleaned and maintained for your enjoyment. 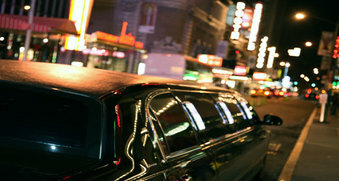 You’ll be glad you went with our exceptional limo services. In addition to being punctual and well structured, your party will definitively get started with our customized food and beverage bar. 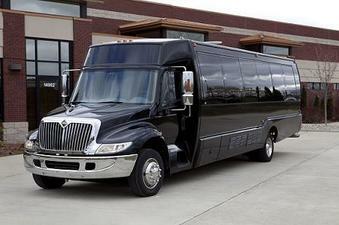 Upon request, we can stock your party bus with specific liquor and other alcoholic beverages. We even can adjust decorations and décor to fit your bachelor or bachelorette themed celebration. Take it from the professionals with years of experience to cater to you on your amazing night. Knowing you have the best limo drivers who are courteous and professional to get you and your guests to their venues, local pubs, or other locations is worth every dollar. We also have affordable pricing and options for bachelor and bachelorette parties. Our staff is waiting to serve your every transportation need. Our professional team can walk you through booking and check out process. We’re also happy to give tours of our vehicles and arrange for personal consultations. Whatever your bachelor or bachelorette party ideas are, let us bring our experience to the table. With so much to see and do in the Waterloo area, we can help recommend social functions for you and your closets friends and family to enjoy. It’s one of your last night’s as a single person. Celebrate your bachelor or bachelorette party with one of our amazing limousines or party buses. Our staff is here to make sure you have one amazing night. With our dedicated drivers, knowledgeable staff, and great city amenities, we can help you plan and provide an impressive bachelor or bachelorette party. Call us today at 226-241-8898 or fill out the form at the top right hand side of your screen to discuss how we can provide limousine and party bus rentals that will make your night a special one to remember!